One of my all time favorite Christmas legends is leaving milk and cookies out for Santa - even though we all know he's not the one really eating them. I guess in some ways we are rewarding ourselves for all of our hard work during the holidays. Every year I make up little goodie bags for my daughter's teachers. And this year I decided to do them with a Christmas Legends theme. Instead of trying to make cookies from scratch and give them a glass of milk I opted for pre-packaged cookies, and little milk bottles filled with white packaged mints to look like the milk. This way I can prepare them ahead of time and not worry anything will spoil. 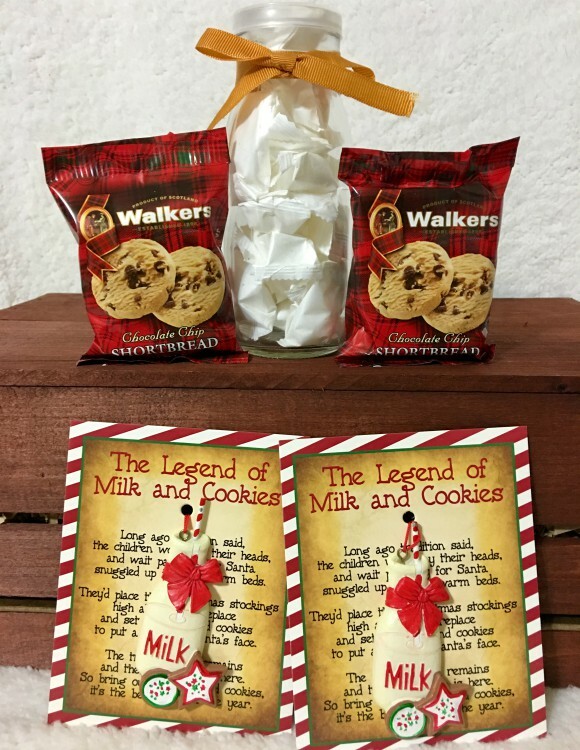 I also found some milk and cookies ornaments that are super cute, and explain the legend of milk and cookies for those that might not know it. Another fun tradition of ours that is also stemmed from a legend is hanging candy canes on the tree. 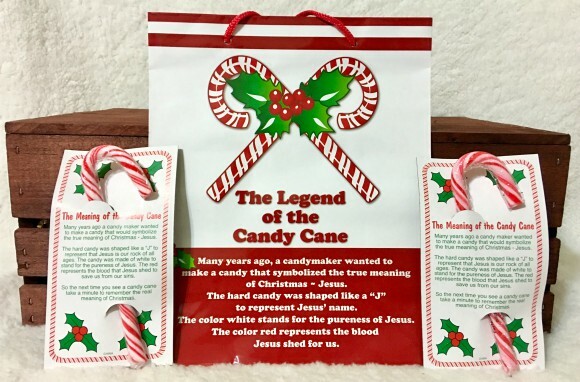 I'm sure many don't even know there is a story behind the candy cane. My kids however know the story and take pride in it when we are decorating the tree with those red and white swirled candy J's. I've forgotten to pick up candy canes before, and even bought the wrong color (as I was told) and let me tell you it was not a good thing come decorating time. My kids are pretty particular about this tradition, and I'm okay with that. How about you? 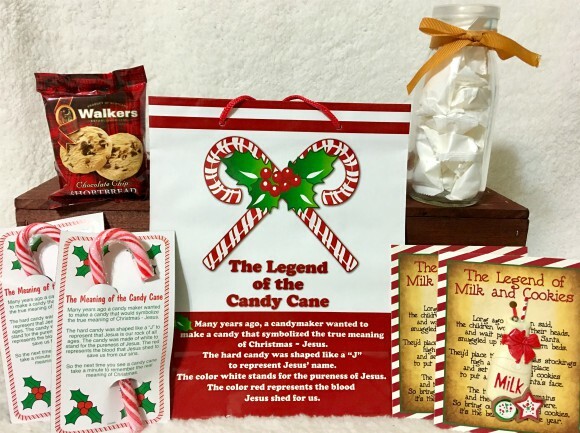 Do you have any traditions/legends you celebrate with your family over the holidays? You can find lots of fun (and some new) ways to celebrate traditions on the Oriental Trading website.